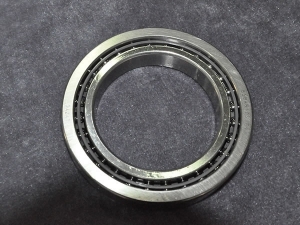 LYZYC has the experience needed for the core technology of friction control in spindle bearings for machine tools. 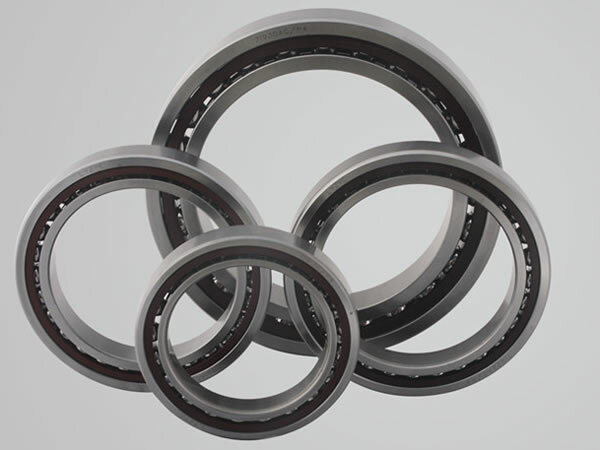 This analytical technique reduces energy consumption, and the evaluation technique achieves a strict corresponding needs assessment, and the lubrication technology that reduces energy consumption and improves the working performance. 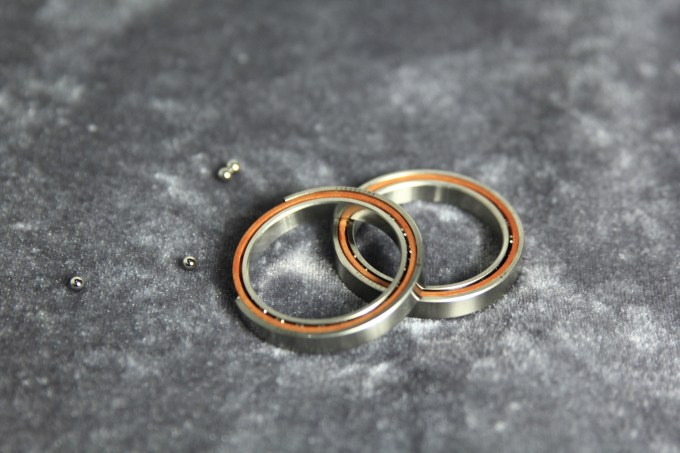 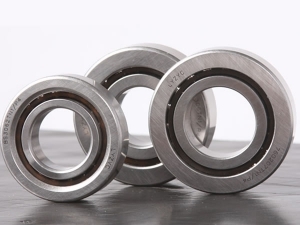 As we are committed to the development of environmentally friendly bearing products, we research and develop key technology in material technology that can extend the bearing life, and also achieves a high performance of the precision bearings to meet the needs of environmental protection. 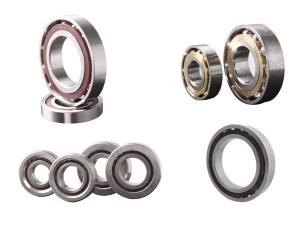 We can meet customer's requirements, and specifically tailor spindle bearings for your machine tools, helping customer achieve overall optimization of their process, starting from initial operations.